Props can really liven up a classroom! 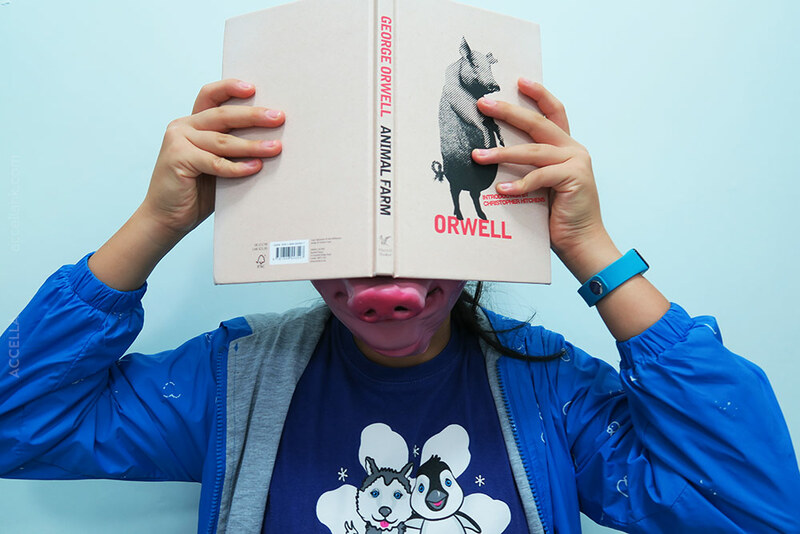 Last weekend, we began reading George Orwell’s masterfully written fairy story , Animal Farm , in this year’s Upper Intermediate classes. 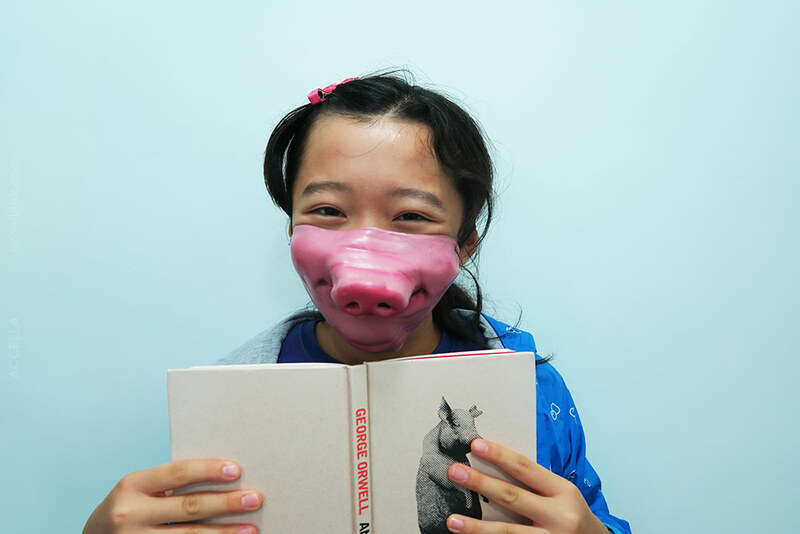 At the outset of Sunday’s lessons’ reading comprehension periods, we distributed porcine half masks and, instructor included, wore them while reading aloud from the the book’s opening pages. Our latex snouts featured working (i.e. open) nostrils and mouth holes, so we could hear our students’ voices loud and clear and, as always, catch and correct mispronunciations on the fly. 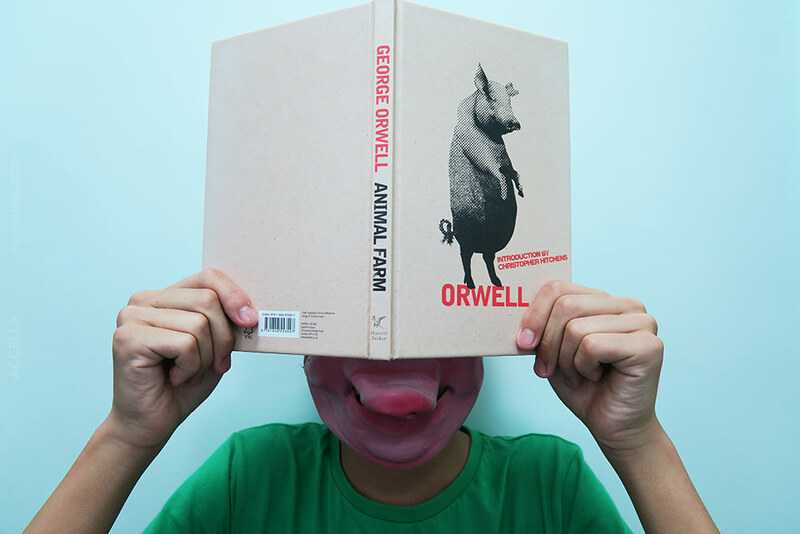 By the time that we were all ready to slide the pig half masks off, midway through Old Major‘s stinging indictment of Farmer Jones and his fellow humans, they seemed to have served their purpose! Have you read the one where the Flash saves civilization … from a kid-friendly take on the clathrate gun hypothesis?